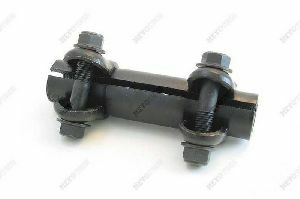 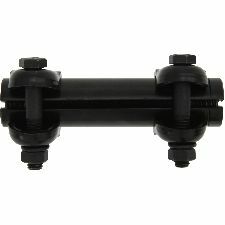 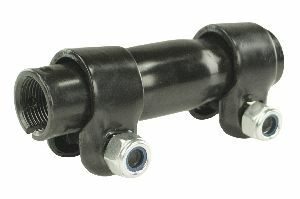 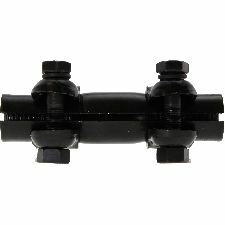 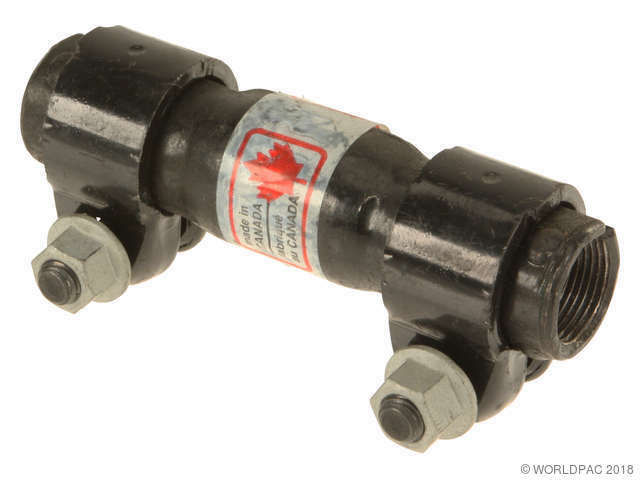 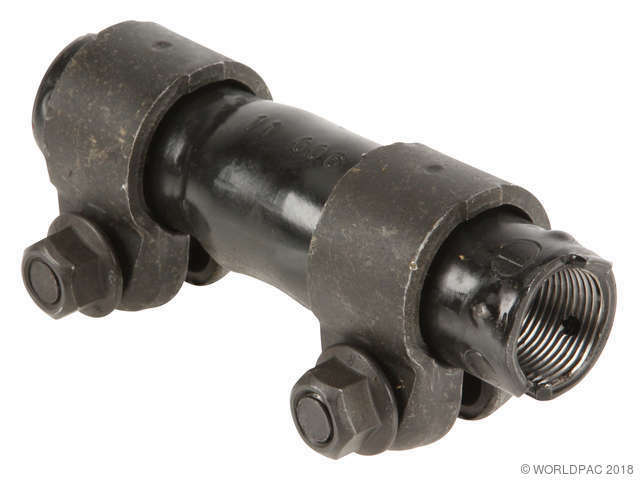 Showing 1 - 10 of 17 Products for Steering Tie Rod End Adjusting Sleeve. 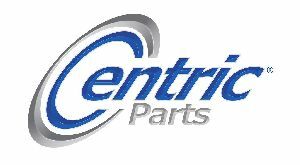 Centric Premium Tie Rods are precision engineered to restore original steering characteristics. 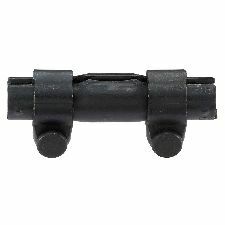 OE style polymer bearings provide smooth, responsive vehicle control and reduce friction and fatigue.